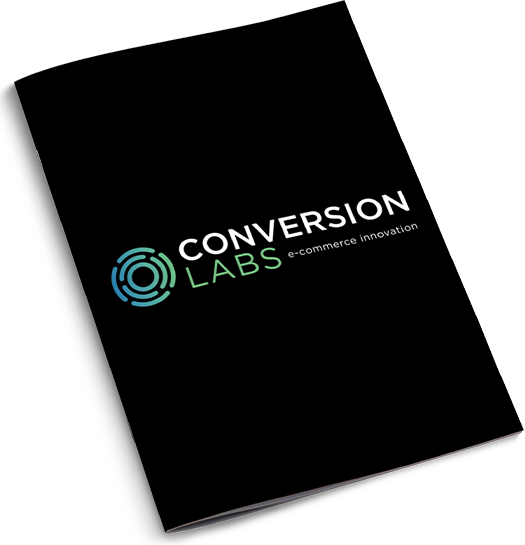 Conversion Labs (OTCQB: CVLB) is a direct response, e-commerce company with a portfolio of proprietary brands in the health, wellness and technology sectors. CVLB has created a highly scalable and global advertising technology platform powered by Facebook, Google and Amazon, the world’s largest online advertising platforms. Conversion Labs’ lead product is Shapiro MD, a patented, dermatologist developed hair loss treatment system that has grown from zero to a ~$10M run rate within 12 months of launch. On June 1, 2018 CVLB acquired 51% of PDF Simpli, a software as a service (Saas) business that enables users to convert, edit and sign PDF documents. In the first 12 weeks following commercial launch, PDFSimpli has surpassed 250,000 registered users. PDFSimpli has had over 1.15 terabytes of documents converted or edited by customers from the legal, financial, real-estate and academic sectors. Conversion Labs is in the process of launching 3 additional brands in the immune support, scarring and bruising verticals over the next 6 months. The company believes it is well positioned to execute on its vision of building a highly profitable and diversified e-commerce company over the next several quarters. CVLB also intends, subject to meeting the listing requirements, to uplist to the Nasdaq or NYSE in the first half of 2019.